I honestly don’t know why I don’t make casserole’s more often…..it so convenient. On the day, that I decided to make this dish I was recovering from an injury which you can read more about here. That meant that this dish had to meet my criteria…..I wanted something not too fussy to make. I had to have all the ingredients in the pantry and or refrigerator and it had to consist of things I knew my daughter’s already liked. With my criteria met……..it was time to get cooking. Preheat the oven to 375°. 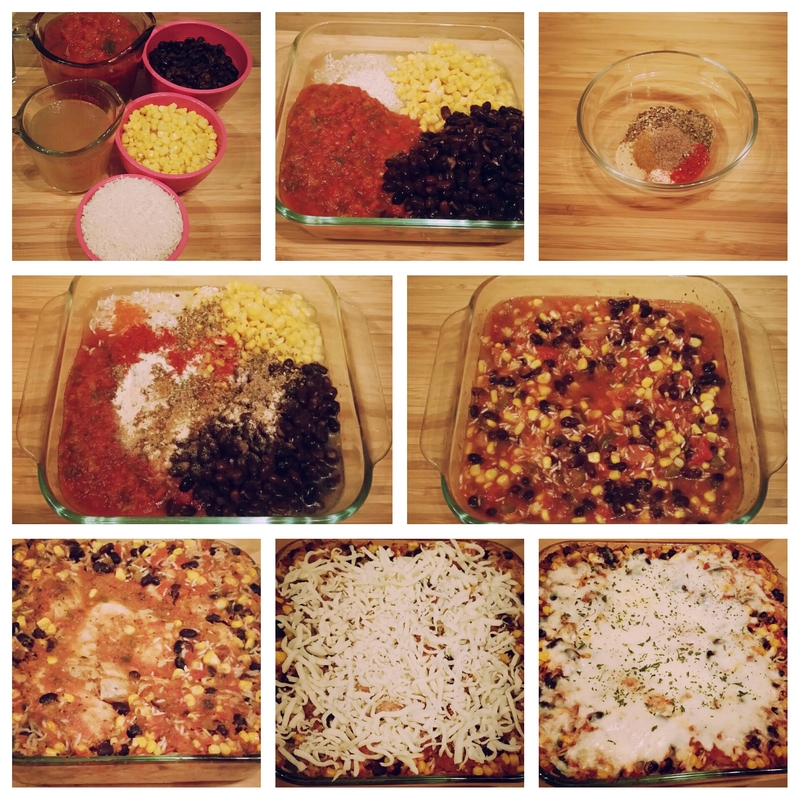 In an 8″ x 8″ baking dish add the rice, black beans, corn, salsa, chicken broth, chili powder, and oregano. Stir until everything is evenly combined. Take the casserole out of the oven, test the rice with a fork to make sure it is tender. If it is not, recover the dish, return it to the oven, and bake for 10-15 minutes more. When the rice is tender, sprinkle the cheese over top and return the casserole to the oven for a few minutes to melt the cheese. Once cooled it’s time to enjoy! Thank you, yes they are absolutely wonderful. 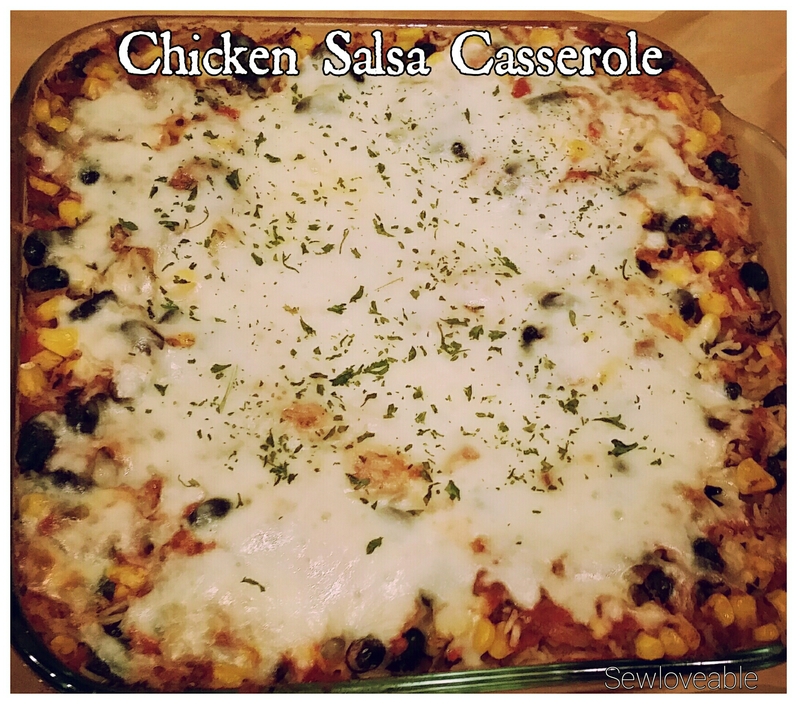 I will definitely explore more types of casseroles! I look forward to seeing what you create…..your food always looks glorious! Thank you for sharing the yummy details, I love reading about step-by-step process. This is a must try because I love chicken and salsa. Yummy! Chicken and salsa are two of my favorites! Thank you….yes so easy it pretty much add ingredients,mix and bake! Oh my gosh yum. Yes I love a good casserole and I literally am asking myself the same questions after reading this, why don’t I make them more often, great food all week! 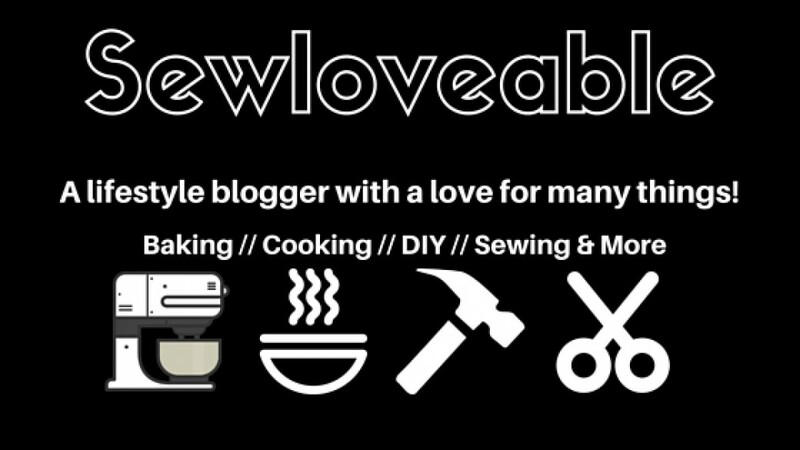 Thank you….I’m definitely going to start making them more often, such a time saver! This looks delicious and easy to make. A win win for me! Thank you!!! I have to try this as well….my oldest LOVES ketchup on Everything. Thank so much I appreciate you sharing this! !